01. 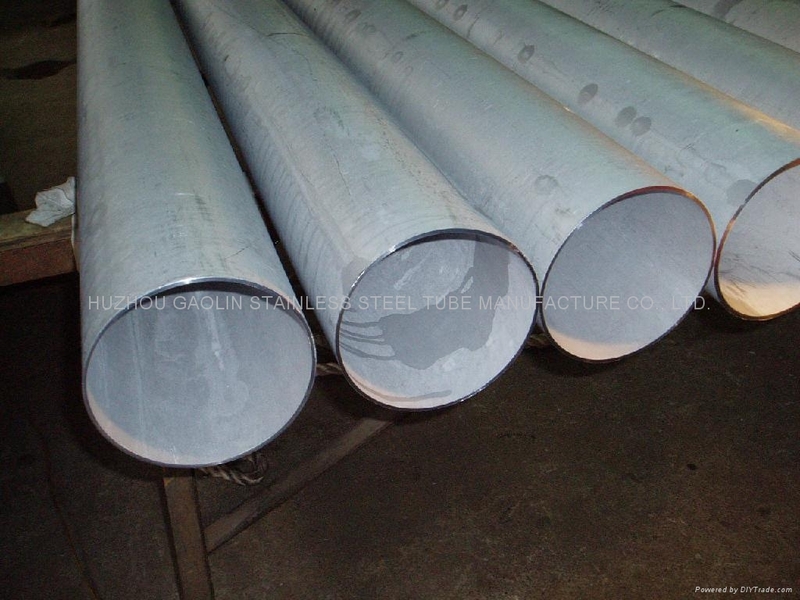 Commodity: seamless duplex alloy boiler, superheater and heatexchanger tubes. 05. Specification: JIS G3463, DIN 17456/17458, DIN 2462, ASTM (ASME) A/SA789, BS3059/3606 & GB 13296.